Electronic Voice Phenomena EVP & Paranormal Investigations. - Speaking to the Dead. 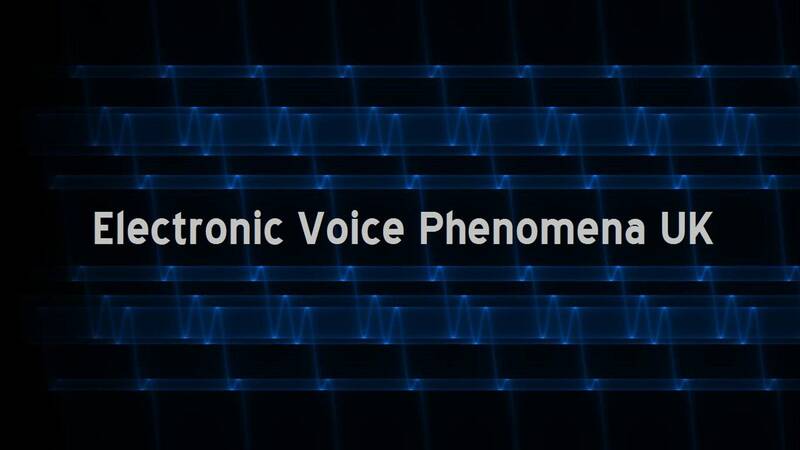 Speaking to the Dead with Radios: Radio Sweep Electronic Voice Phenomena. This book appears to try and place both EVP and the Ghost Box as one single phenomena. I am not a convert of this idea. I have yet to record a genuine EVP (a sound or voice recorded but not heard at the time the recording was done) and at the same time hear the same sound or voice via a Ghost Box as if both were in real time. However, the book does go into detail and provides a basis of EVP advice for investigators and the Ghost Box as long as you remember that genuine EVP is not heard on a Ghost Radio as duplicated evidence. Ghost Box builders Andrew Openlander, Andre Wullaert, Steve Hultay, and Greg Manchester to purchase your first home built radio sweep Ghost Box and begin recording. To learn the latest about home built ghost boxes and the newest hacks, join the Worldwide Radio Sweep Ghost Box EVP Alliance I founded in 2010. 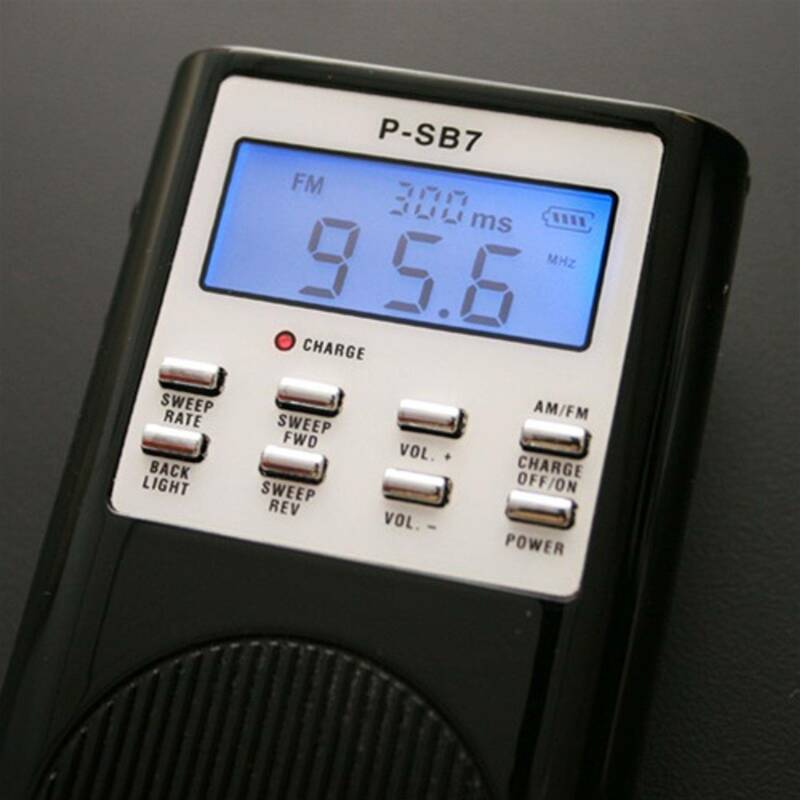 Speaking to the Dead with Radios is a process to communicate with our deceased loved ones using a hacked AM/FM or home built radio with a tape or a digital recorder. You do not need to be a psychic, a medium or have any paranormal gifts to make contact and record audio messages from your deceased loved ones or even from your deceased pets using these devices. Within this book starting in chapter one, I will outline and discuss a brief history of Radio Sweep (Ghost Box) Electronic Voice Phenomena. 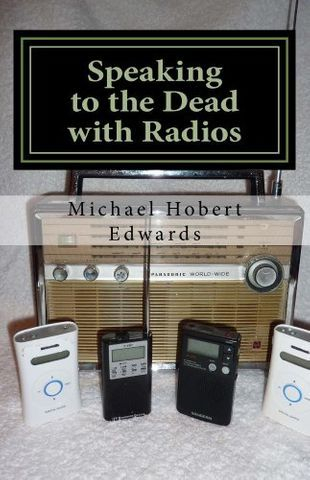 In chapter two, I will teach you the concept of speaking to the dead with radios one in which you can encounter the dead through real time spirit communication. Chapter three is where you will learn which store bought radios can be hacked, made to work as a Radio Sweep (Ghost Box) EVP device. In chapter four, I will teach you about unhappy spirits you may encounter, and I will teach you about Technicians, kind and loving spirits whose sole purpose is to help ensure your recording sessions runs smoothly without issues. Chapter five teaches you about preferred radio sweep equipment, and how to make an appointment to record with the dead. In chapter six, I will outline what encompasses a Radio Sweep (Ghost Box) EVP recording session and discuss the various session types you may engage in. Chapter seven is where I will show you how to upload your digital recorder’s wma file to your computer, and there on convert it to a wave file using NCH® software. In chapter eight, I will teach you how to segment or break up your question with answer files, and teach you how to de-noise them if necessary. Chapter nine which is one of the most important chapters in this book is where I will teach you how to classify recorded messages as Radio Traffic, Suspect Paranormal, and Paranormal. In chapter ten I will teach you how to listen to and transcribe any recorded Suspect Paranormal or Paranormal messages into a Microsoft® Excel worksheet. Chapter twelve is where I will share and discuss a variety of session types I have recorded to give you an idea how you should expect cases of this type may proceed if you decide to engage a recording session of this type. Lastly in chapter thirteen, I will share with each of you some ideas I have what Radio Sweep (Ghost Box) EVP devices can be used for going forward. Please note that within this book are the names of people that build and sell home made radio sweep - ghost boxes.